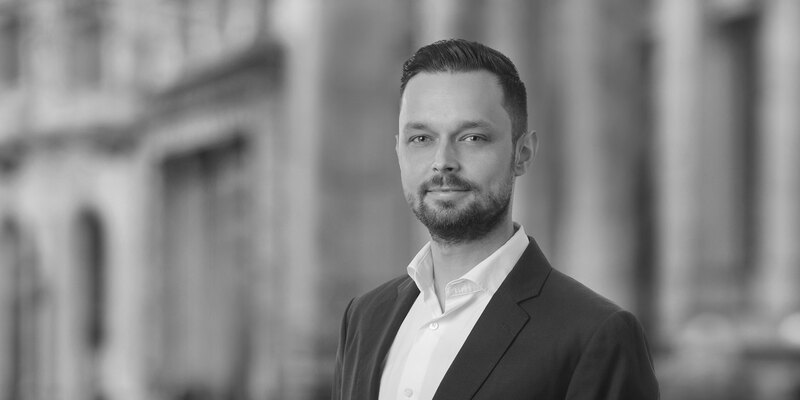 Andrzej Omietański is an associate in the Energy, Infrastructure, Project and Asset Finance Group in London. Andrzej's practice focuses on international project finance in the petrochemical, oil and gas, and mining and metals sectors. 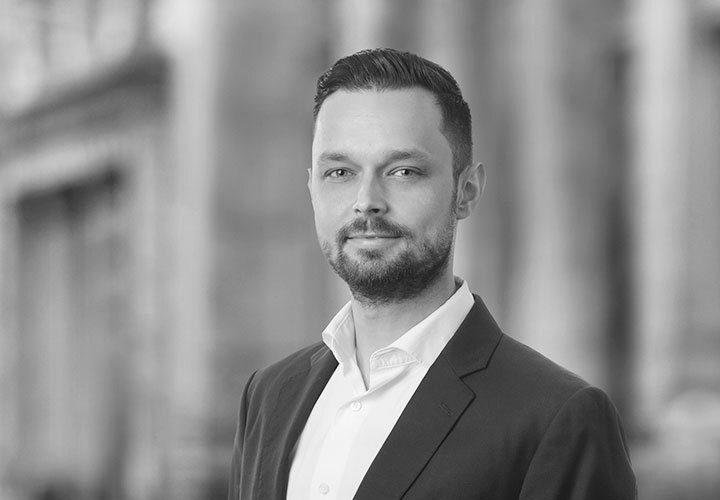 Andrzej joined the Firm in 2010 and qualified as an associate in 2012. In 2015, Andrzej completed a secondment to the corporate and institutional banking (CIB) legal team at BNP Paribas in Paris. He has also worked in White & Case's New York and Hong Kong offices. Advising Abu Dhabi Crude Oil Pipeline LLC, a wholly owned subsidiary of Abu Dhabi National Oil Company (ADNOC), on the inaugural issuance of US$3 billion senior secured bonds. The Rule 144A/Regulation S bonds were the first capital markets issuance by the ADNOC group and part of ADNOC's program to monetize its mid-stream assets. The bond issuance was also one of the largest non-sovereign bond issuances in history in the Middle East. Advising Calpine Corporation in its US$17 billion sale to Energy Capital Partners, an energy-focused private equity firm, and a consortium of investors including Access Industries and Canadian Pension Plan Investment Board. Advising Rosneftegaz in connection with the sale of a 19.5% stake in Rosneft Oil Company. Advising New World Resources Plc on its second round of operational and balance sheet restructuring following the further significant decline in the coal price since the first round of restructuring in 2014. NWR is one of the largest hard coal producers in Central Europe and a major employer in the Czech Republic. Advising Nord Stream AG in connection with the financing of the US$ 7 billion, 1,200 km, gas pipelines through the Baltic Sea (including financing from commercial banks, Euler Hermes, UFK and SACE). This deal was awarded "2009 European Gas Deal of the Year" by Project Finance Magazine; and "2010 European Oil & Gas Midstream Deal of the Year" by Project Finance Magazine. As a result of our work on this project, White & Case was also awarded "2011 Infrastructure/Energy Team of the Year" at The Lawyer Awards. Advising the sponsors in connection with the US$10.3 billion Barzan gas project to be located in Ras Laffan Industrial City in Qatar. This is one of the most significant oil and gas projects ever undertaken in Qatar and the world's largest project financing to close in 2011. It will be financed up to 30 percent by equity and 70 percent by banks and export credit agencies through a syndicated loan of US$7.2 billion. This deal was awarded "Global Deal of the Year" by Project Finance Magazine in December 2011, "Middle East Oil & Gas Deal of the Year" by Project Finance International in December 2011 and "2011 Deal of the Year" by Global Trade Review. Advising Ruwais Power Company PJSC and its sponsors - shareholders Abu Dhabi National Energy Company PJSC, Abu Dhabi Water and Electricity Authority, International Power S.A., Marubeni Corporation and Osaka Gas Co., Ltd - on the inaugural issuance of US$825,000,000 6 percent senior secured bonds due 2036 and the related refinancing of the US$2.3 billion Shuweihat 2 IWPP. Advising the initial purchasers (Jefferies LLC, Cantor Fitzgerald & Co. and TD Securities (USA) LLC) in connection with the issuance by Canadian copper miner Taseko Mines Limited of US$250 million of senior secured notes. Advising the Turkish lead arrangers, Yapi ve Kredi Bankasi A.S., Turkiye Is Bankasi A.S., Vakiflar Bankasi T.A.O. and Turkiye Garanti Bankasi A.S. in connection with the project financing of the development and operation of a 865 MW gas-fired combined cycle power (CCGT) in Gebze, Republic of Turkey.